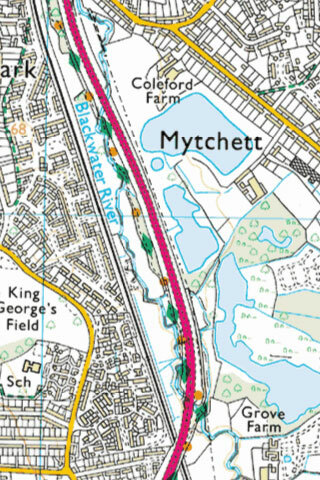 The maps, priced from �9.99 each cover the Ordnance Survey Landranger map series with over 200 to choose from with complete coverage of the UK. 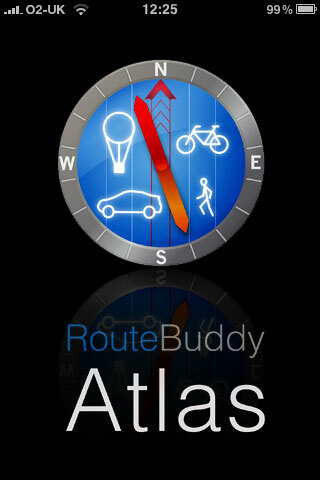 The RouteBuddy Atlas iPhone App is available for download free from the iTunes App Store and allows the loading and display of OS maps with full support for the 3GS compass and GPS features. 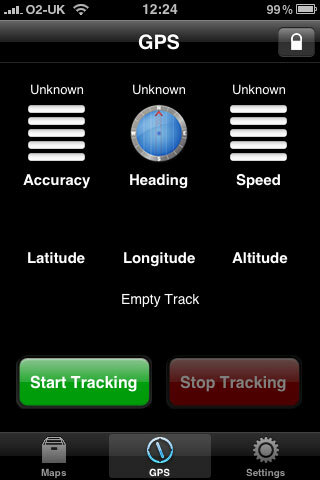 Atlas is also compatible with iPod Touch but no GPS features are available on these models. 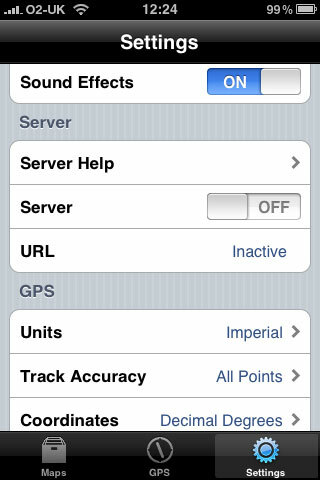 Maps purchased from RouteBuddy can be loaded from either a Mac or a PC onto the iPhone using a superbly simple iPhone server feature. With over 600 topographic OS maps available as well as map data for many other countries RouteBuddy and Atlas make a very powerful partnership. 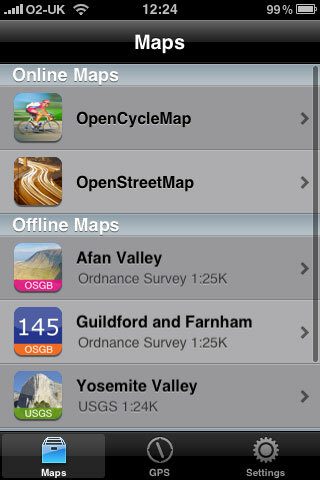 The OS independent map installation solution allows you to browse to the iPhone from a PC/Mac/Linux machine and use a file browser to copy across your purchased map. It even works over WLAN! You purchase the map On-Line from RouteBuddy and receive the download link and activation key via email. Download the map, fire up the Server URL in Atlas and browse to it from your computer. All that remains is to copy the downloaded map across and it will then appear in the map browser. You can then enter your activation key and you're off. I bought a 1:25k map of my local area and had it installed to the iPhone via WLAN in 20secs, RouteBuddy are commended for making the install so simple. More information is available by visiting RouteBuddy's web site here. Note: Remember to read any �Read Me� files that appear in the folders as these will help you with the installation process. Map transfer will stall if an incoming phone call is received � this only really presents an issue with the larger maps during busy call times. There are no settings on the iPhone you can suitably use to change this. The best advice is to transfer the very large maps when you expect the least calls, or out of network signal reception. 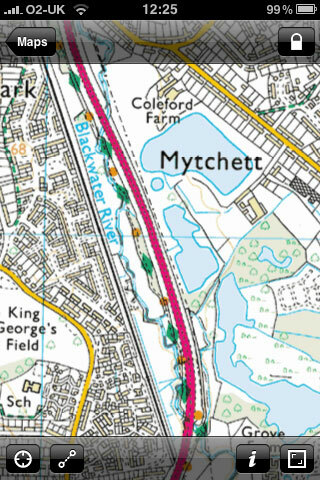 I too found the 1:50K also too small to use, agree the 25K is better, but �17 for a map section - they've got to be kidding.